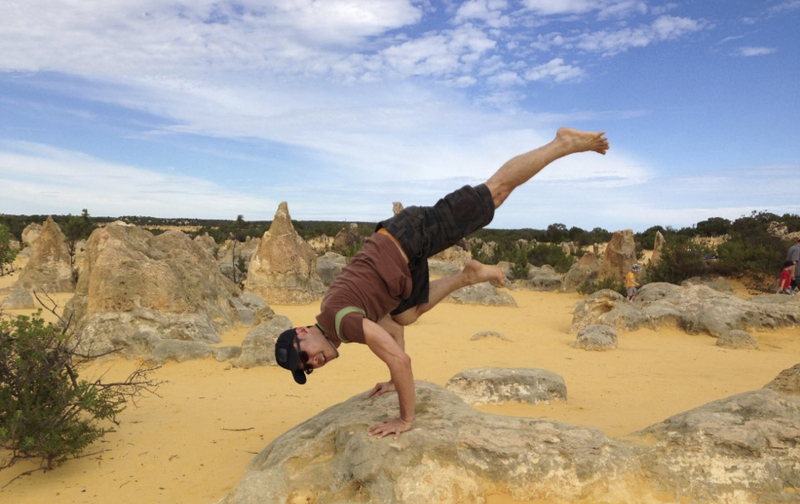 Kin Chong, or KC as he prefers to be called, first found his calling in yoga in 2001 through friends. At that time, yoga is not so popular in Singapore and only a handful of people are fully aware of its benefits. As a man, it took him a while to find enough courage to attempt his first yoga class. He enjoyed the calm, serenity and peace of mind from the practice and yoga has since become an integral part of his life. KC obtained certification under the Sivananda System by Sivaram Academy of Yoga in March 2007. He has attended workshops by world-renowned yoga teachers like Andrey Lappa – Universal Yoga, Patrick Creelman – Anusara Yoga, Jo Phee – Yin Yoga Teacher Training (Myofascial Release, Fascia Study & Spine Anatomy), Master Sudhakar Dheenan – Dheesan Yoga & Marc Bauchet – Acroyoga. In 2014, KC was certified as an Ashtanga Yoga Teacher. He has been teaching for more than 10 years. KC’s teaching emphasises breathwork and body awareness and he enjoys working with a wide range of students from different ages, physical needs and abilities. His friendly and approachable personality has helped to make yoga accessible not just for the strong or flexible, but for everyone. A passionate practitioner, KC keeps encouraging his students to have patience in their practice. He views yoga as a very personal journey what is important is to feel that there is room to continuously grow and rediscover your practice. Through the practices of yoga, KC always aims to apply the fundamental principles of yoga to life. He wants to live fully in the present moment, knowing that we all possess something far greater inside us than the material world outside.